If you’re looking for a unique baby name, look no further than Irish mythology. These lyrical names come from a rich history of folklore and oral tradition. Let these baby names inspire you to find the perfect, magical baby name for your newborn. Irish folklore has persisted for centuries despite shifts and religious changes in Ireland. The myths of pre-Christian Ireland have survived through literature and oral tradition. Spellings have changed over time. In fact, many of today’s popular names have ancient roots in Irish folklore. As you search for the perfect baby boy name or baby girl name, check out these names from Irish folklore. These hand-picked names feature mix of familiar classics and highly unique baby names that will set your child apart from classmates and friends. Irish names from folklore are unusual and rare. They’re often pronounced in beautiful, lyrical ways you wouldn’t necessarily imagine when reading the word. When choosing a baby name from Irish mythology, consider how important to you it is that others are able to easily pronounce it. Think about contemporary names and nicknames drawn from these names from Irish folklore. Irish folklore is often referenced and reimagined by modern storytellers and poets. For a more contemporary baby name inspired by Irish folklore, draw from one of these Irish poets and authors. Are these names a little too out there? Remember that modern Irish baby names are often derived in some way from Irish folklore and history. Spellings and pronunciations have shifted through the centuries, resulting in the names we’re familiar with today. 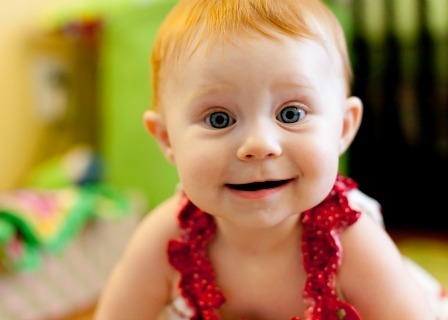 Try one of these popular Irish baby names on for size.